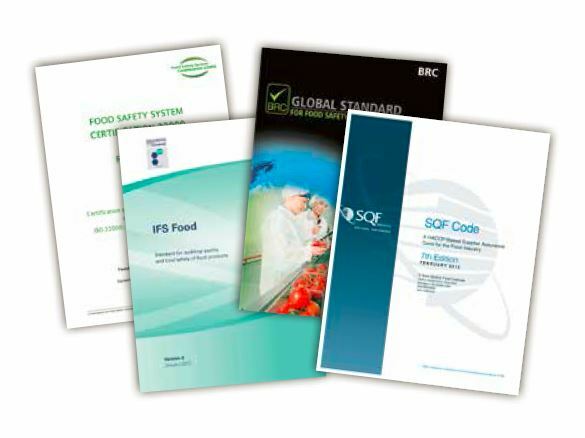 It is an ever-increasing responsibility of food manufacturers to take every precaution to ensure their products are safe, free from contamination, and are unlikely to harm consumers in any way. 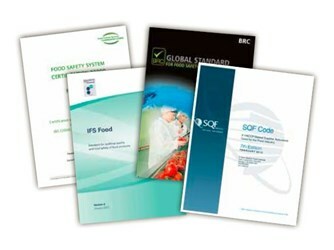 It is in the best interests of food manufacturers to take steps to ensure systems and procedures are in place to minimize the risk of litigation and, in the event of such an instance, have the necessary documentary evidence to prove they have been duly diligent in the manufacturing process. Are you confident that your systems and procedures will stand up to scrutiny?